We’ve updated our list of best babymoon destinations to feature even more luxurious locations, click here to read our latest piece. 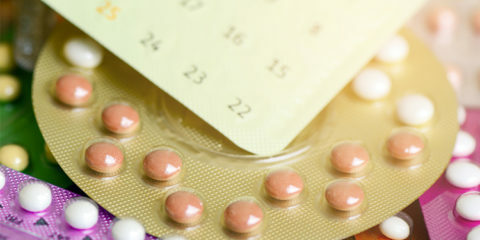 The best time to book your babymoon is during your second trimester, or perhaps during your early third trimester – definitely no later if you are going abroad, and we recommend sticking with Europe, so you’re not travelling too far from home. We asked our Babymoon expert Ilonka Molijn to update us on the best places to go for that last romantic holiday (at least for some time!) 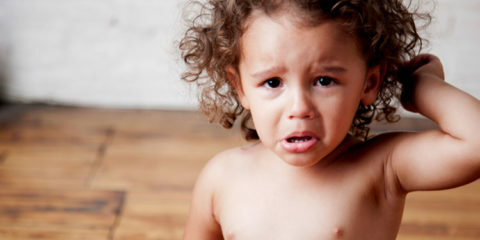 as a couple. Paris is a magical destination for expecting couples. 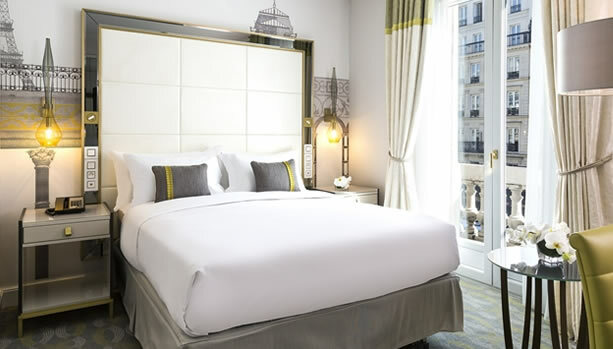 The Pre-Baby Break at Hilton Paris Opera includes a ‘Prenatal Cravings Voucher’ to spend at ‘Le Pain Quotidien’, a ‘Sugar Baby’ Mocktail for mom-to-be at Le Grand Salon, a Gift Bag for Mommy & Baby and 10% discount for a pre-birth shopping spree at La VallÃ©e Village. Or enjoy a luxurious stay at the intimate boutique hotel Villa Madame. Expecting couples enjoy unique moments with a mocktail for mom-to-be and cocktail for dad-to-be at the ‘Secret Garden’, an exclusive ‘Villa Madame’ Tote Bag to fill on your prenatal shopping spree throughout the beautiful Parisian baby boutiqued and receive two tickets of ‘Bateaux Mouches’ to enjoy a rivercruise on the Seine. 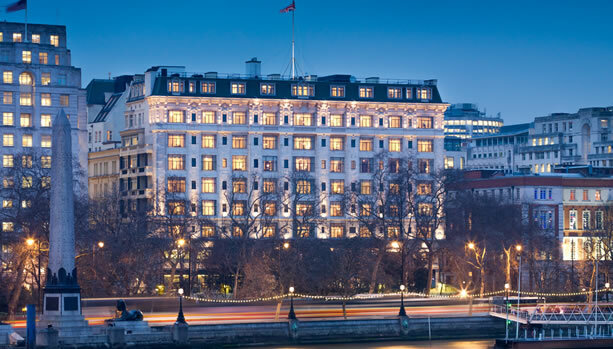 Take a babymoon at one of the most celebrated London landmarks, the iconic The Savoy in the heart of London. Enjoy a two nights stay with a three-course dinner in Kaspar’s Seafood Bar and Grill. Mom-to-be will be treated to the ‘Ultimate Pregnancy Massage’ in Beauty & Fitness at The Savoy. 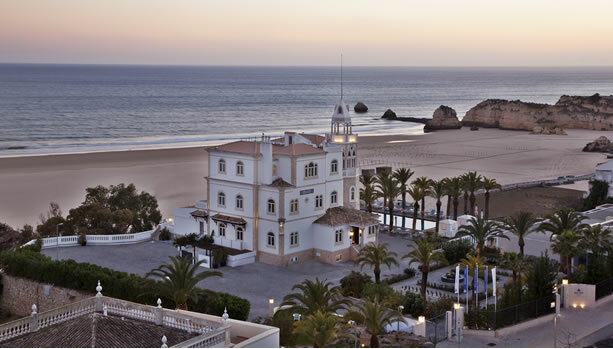 For an authentic Algarve babymoon experience, expecting couples will be treated to a one-of-a-kind babymoon at the luxurious BELA VISTA Hotel & Spa. 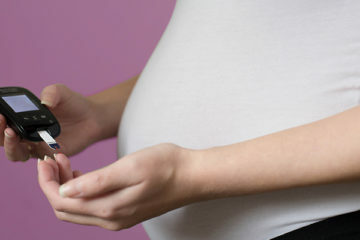 Mom-to-be will enjoy a Pregnancy Massage at Bela Vista Spa by l’Occitane. And to make the most of your Algarve Babymoon, expecting couples can now book a private hypnobirthing class by Madelon Cabrita in the privacy of your hotel room. Expecting couples can now take a pregnant pause at one of the most celebrated hotels in the South of France. This boutique hotel is a secluded and quite oasis only 10 minutes from Monaco and Beaulieu-sur-Mer and 30 minutes from Nice. The Babymoon before Birth includes in-room welcome amenities such as juices and cakes and mom-to-be can choose from a massage for future mom or a personalized intensive facial. 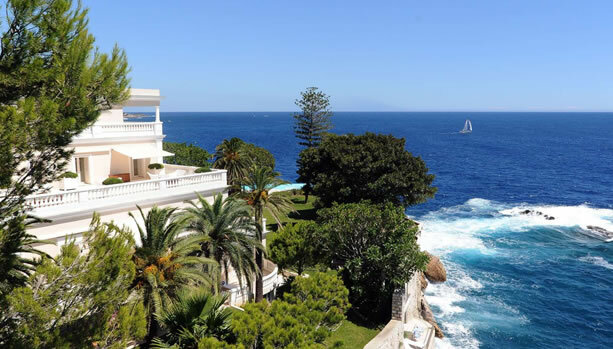 Le Cap Estel also offers a babymoon after birth. 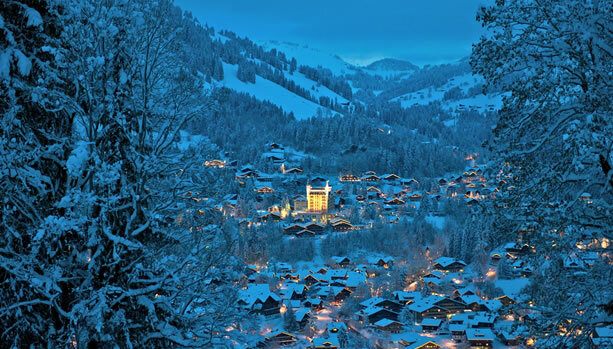 Chic Gstaad is an excellent babymoon option for both winters and summers. The 2-night babymoon includes homemade chocolates on arrival, a pre-birth gift for baby and a 100.00 CHF Spa Voucher per room. What a refreshing destination for a babymoon. Presiding over the waterfront lies Fairmont Le Montreux Palace, an icon with a more than 100 year-old history. Montreux is nestled between the Swiss Alps and Lake Geneva. 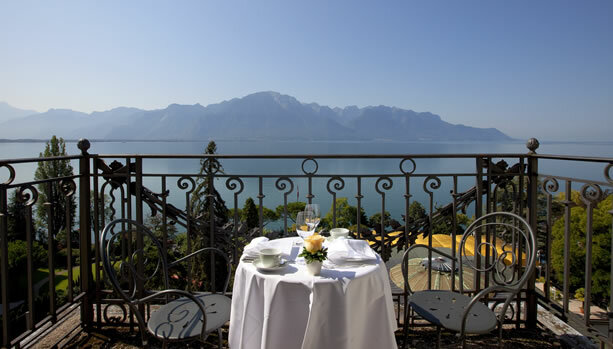 Parents-to-be enjoy a stay in a Lake View Room, dinner for two at Montreux Jazz CafÃ©, one spa treatment per person, romantic amenities in the room and a Montreux-Riviera transportation card. Escape to the boutique hotel Villa Cora. 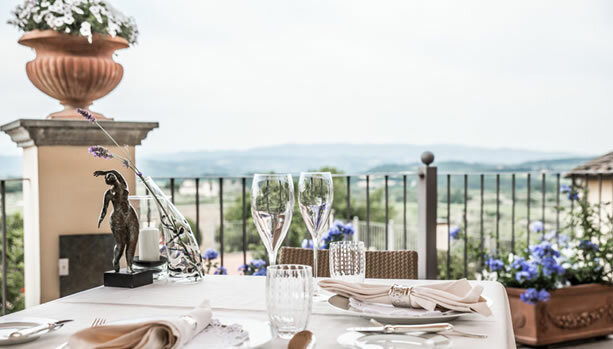 This luxurious hotel villa features a large outdoor pool, Spa BenÃ©, top cuisine and a rooftop terrace with breathtaking views over the city of Florence. The Babymoon at Villa Cora includes a romantic breakfast in bed, a 50 minutes Couple Relaxing Massage while enjoying a non-alcoholic cocktail, a romantic candle light dinner for two and a farewell gift from Villa Cora. 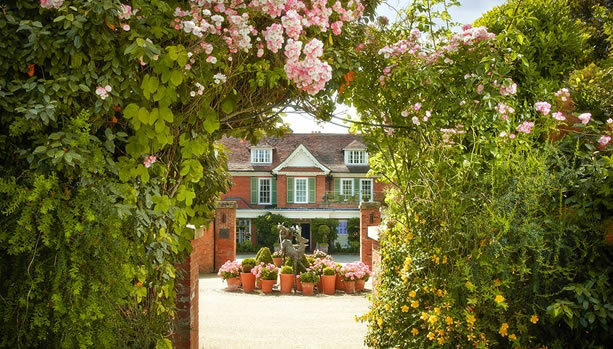 Celebrate your New Beginnings in this luxury country house hotel, set in 130 acres of Hampshire countryside and just a few minutes walk from the sea. The Babymoon includes the Pregnancy Glow Facial for Mum to Be, a Mum to Be Massage and a Gift to take home. Take a pre-baby break at this luxurious castle near Florence and Siena. Castello del Nero Hotel & Spa has everything to recharge before birth. Enjoy a 3 nights stay, the ESPA prenatal spa treatment, an ESPA aromatherapy massage for dad-to-be, a romantic candle light dinner for two at the Michelin starred La Torre, wide selection of pillows to make mummy sleep more comfortable and special farewell gifts. 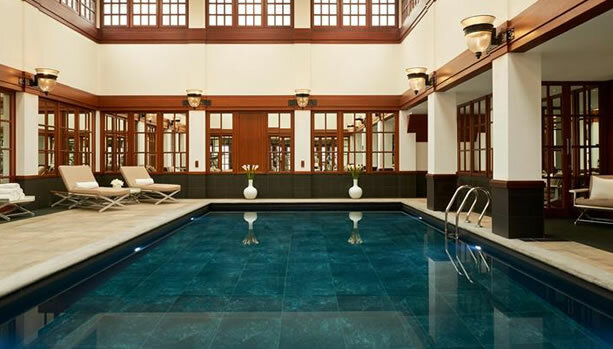 Take a city babymoon and enjoy a pampering stay at the luxurious The Westin Valencia. 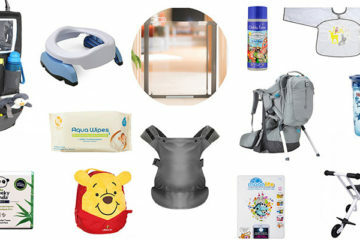 Valencia is a most desired babymoon destination with its sandy beaches, mild Mediterranean climate and lively atmosphere. 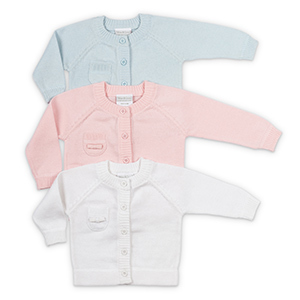 The Babymoon includes special welcome amenities, VIP treatment and the Mother to Be Massage at Caroli Health Club. 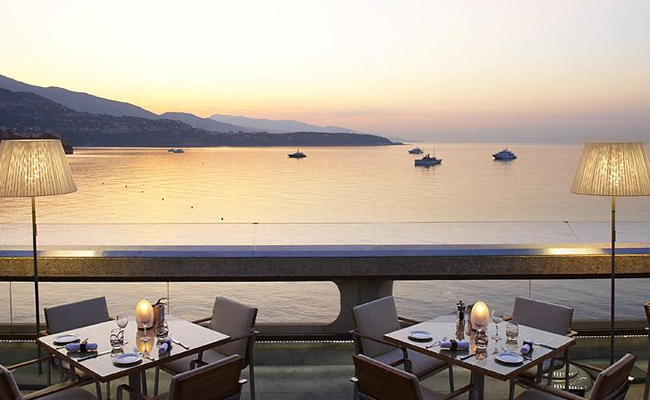 Chic and Celebrity hotspot Monte Carlo is the ultimate destination for a hip babymoon break. 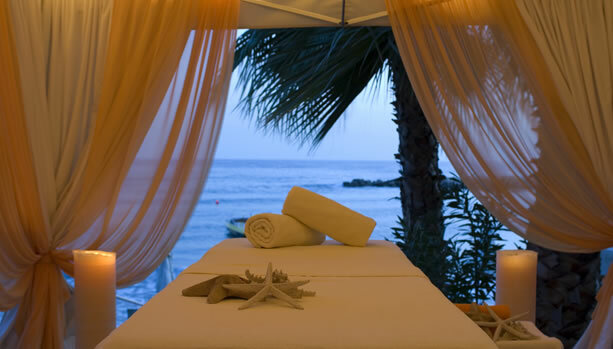 Mom-to-be will be treated to a Maternity Massage at the award winning Fairmont Monte Carlo. Afterwards, expecting couples cozy up with a drink at Horizon Deck with breathtaking sea views or take a refreshing dip at Nikki Beach Monte Carlo. 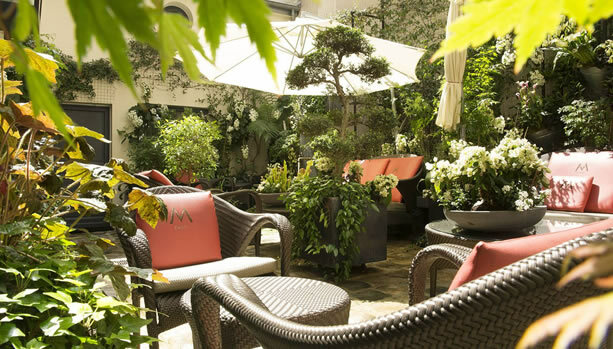 Relish the Mediterranean way of life and take a pregnant pause at Le Mas de Pierre. Here, expecting couples are catered to their every need with services such as a Butler, Dedicated Concierge, Pillow Menu, in-room Massage and your choice of flowers. 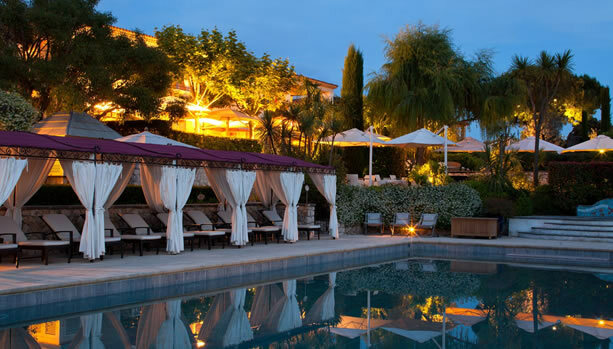 The Babymoon includes a romantic dinner for two, in-room welcome treat, surprise gift for mom-to-be, beauty treatment for mom-to-be and complimentary shuttle to the village of Saint-Paul-de-Vence and the shopping centre Polygone Riviera. 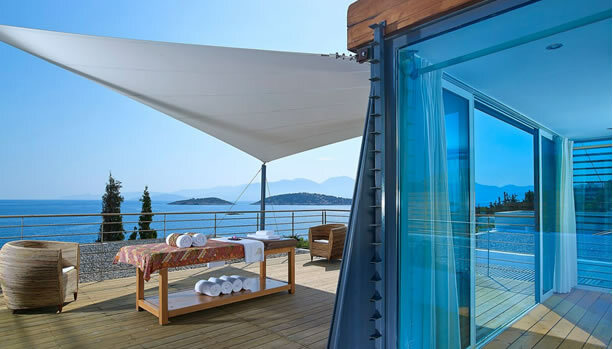 The boutique five star hotel Londa Beach Hotel is the perfect destination for a pampering babymoon. Inclusions are airport transfers, two mocktails on arrival, special welcome amenity, candle lit dinner for two, ‘mother to be massage’ and ‘relax into dreamtime’ massage, private yoga session and private transfer to ‘My Mall’ shopping mall. 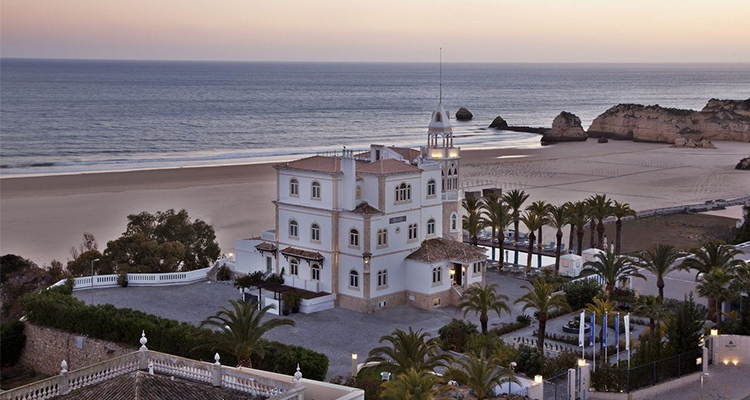 This luxurious award-winning Ritz-Carlton resort is just a 30 minutes drive from Lisbon. 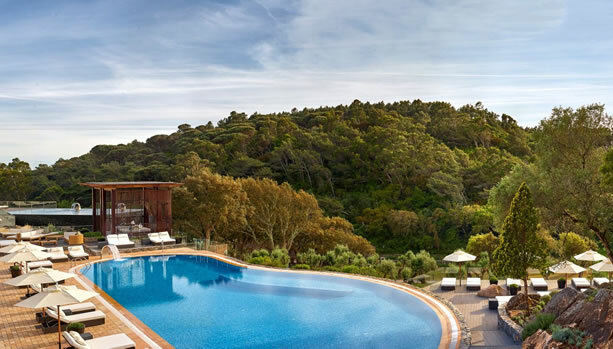 At Penha Longa Resort the expecting couple is treated with a romantic welcome amenity, rose petal turndown and in room breakfast. The Penha Longa Spa also offers the Mother to Be Treatment, a perfect ingredient for a pampering babymoon. 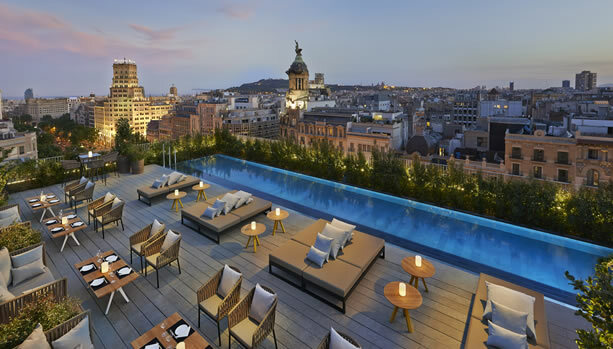 The luxurious five star Mandarin Oriental, Barcelona is located in the heart of the city, on Passeig de GrÃ cia, one of the most famous streets of Barcelona. At Mandarin Oriental, Barcelona, mom-to-be enjoys the ‘Rose Pregnancy Massage’, complimentary room upgrade, daily breakfast and luxurious accommodations. Take a romantic island babymoon to the island of Crete. St. Nicolas Bay is a unique luxury private beach resort with bungalow style Suites and Waterfront villas with oversized heated infinity pools. The Babymoon includes Mocktails, Candlelit Dinner, Elemis Mother to Be Massage, Elemis Relaxing Leg Massage and Elemis Deep Tissue Massage for dad-to-be. Escape to the Eternal City and stay at the intimate luxury villa hotel Villa Spalletti Trivelli. 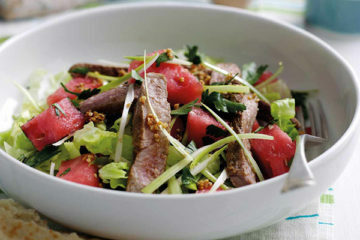 The Babymoon includes a â‚¬ 35 food and beverage credit, roundtrip airport transfer and free access to the Roof Top. 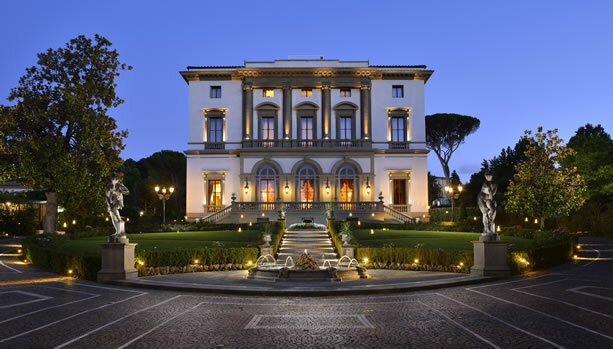 The luxurious Grand Hotel Via Veneto is located in the heart of historic Rome on the exclusive Via Veneto. 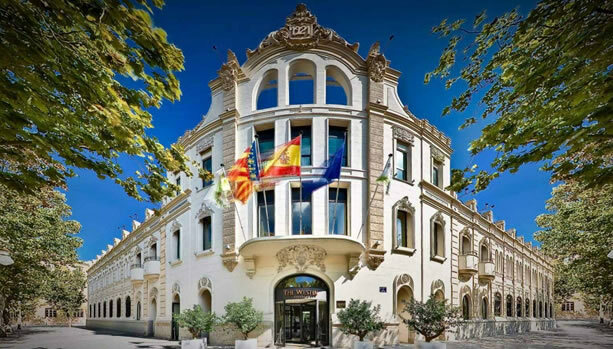 The hotel features two fine dining restaurants, a rooftop solarium and the Aqva City Spa. 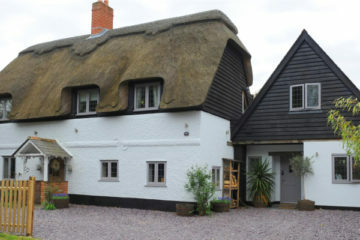 The Babymoon includes a stay with Pre-Mamam Wellbeing Massage of 80 minutes. Have an island babymoon at the iconic BahÃ­a del Duque. Here, expecting couples enjoy a 3 or 5 night stay with amenities for both of them such as private airport transfers, Relaxing Massage for Dad-to-Be, Mother Tenderness Body Treatment for mom-to-be, Romantic Dinner for Two, Manicure & Pedicure for mom-to-be and one Thalassotherapy Circuits in the spa for dad-to-be. A babymoon with breathtaking views of the Atlantic Ocean. 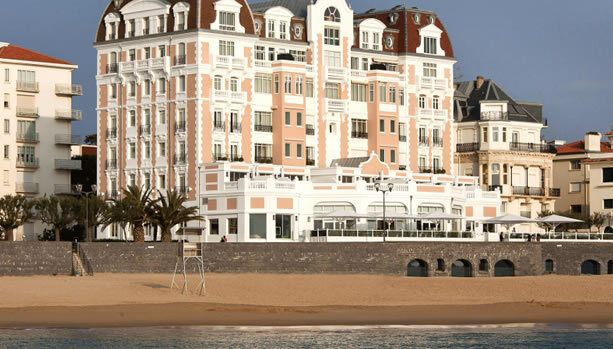 The luxurious five star Grand HÃ´tel Thalasso & Spa is just 15 minutes from Biarritz and a 2-hour flight away from London. 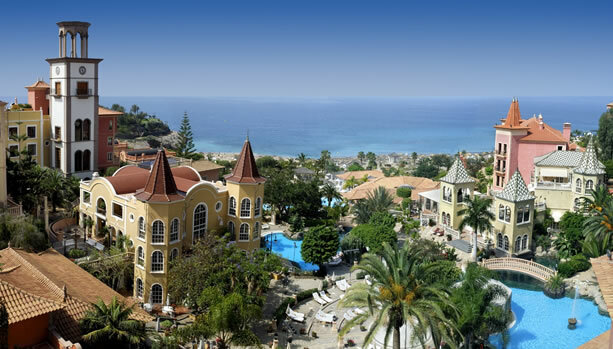 The Loremar Thalasso & Spa is located on the beachfront and facing the Atlantic Ocean. Here, mom-to-be will be treated to the 50 minutes Pregnancy Massage. Further, expecting couples enjoy a 2 night stay, in-room welcome treat, surprise gift for mom-to-be and a pink ‘mocktail’ at Le Clipper Bar. Escape to the fresh Tiroler Alps and enjoy a pampering babymoon stay at this luxurious golf and spa resort. Grand Tirolia is home to the legendary 1500m² Grand Alps Spa.